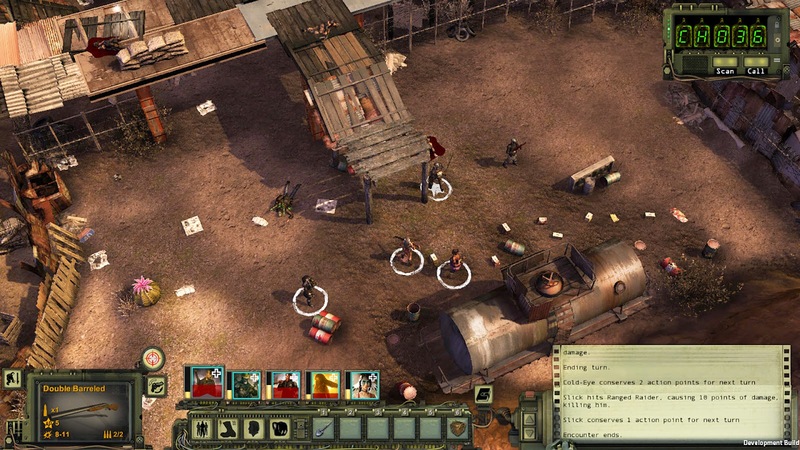 Wasteland 2 is the direct sequel to 1988's Wasteland RPG, which is considered to be the inspiration behind the Fallout series, and it was developed thanks to a successful Kickstarter campaign which received almost $3,000,000 in funding. Wasteland 2 is a turn-based tactical combat game set in an alternate history timeline, in which a nuclear holocaust took place in 1998. The game features hundreds of characters, thousands of variations on your Rangers' appearance along with over 150 weapons, dozens of skills and more. You can read more about it on Wikipedia. If you buy the game via GOG.com, you can download it using lgogdownloader, a tool which supports resuming unfinished downloads along with other useful features.